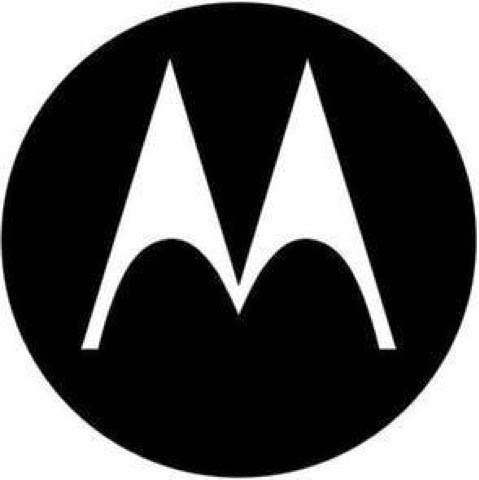 Motorola is bringing yet another budget smartphone to the market following the tremendous success of the already launched budget Android smartphone Moto G.
This new budget smartphone is called Moto E.
The specifications of the Moto E are as follows. Screen : 4.3-inch touchscreen with resolution of 800x640. Processor : 1.2GHz Dual Core CPU. Memory & Storage : 1GB RAM, 4GB ROM, microSD card slot for storage expansion. Camera : 5MP Rear Camera, VGA Front Camera. Connectivity : Dual Sim, 3G, Wi-Fi b/g/n, BT. Operating System : Android v4.4.X KitKat out of the box. The Moto E will be thinner than both the Moto G and the Moto X at just 6.2 mm. In addition to this, the Moto E will also be cheaper than the low-priced Moto G launched earlier this year. Will Motorola be able to replicate the success it got with the Moto G by launching the new low-priced Android smartphone Moto E?